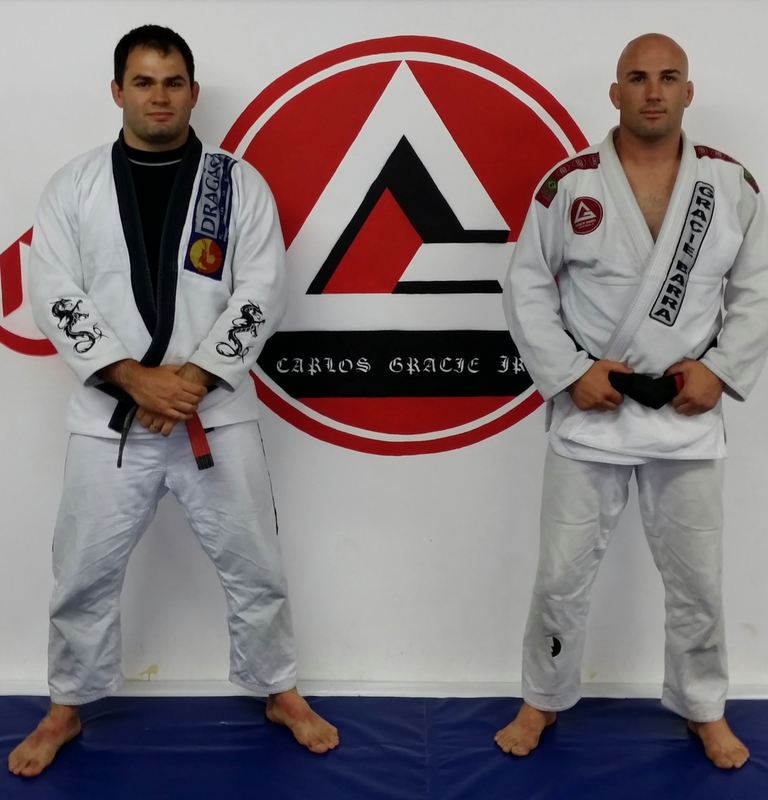 Gracie Barra Cape Town was started by Gracie Barra Black Belts Jacques Portelli and Kadu Sousa. Gracie Barra is the home of Cape Town Jiu Jitsu. Gracie Barra nurtures your independent thinking, supports your fighting spirit, and helps you achieve your personal Brazilian Jiu Jitsu goals. 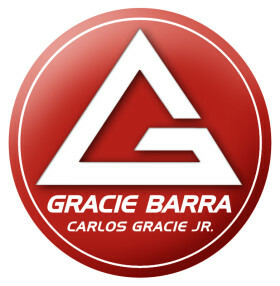 Gracie Barra Brazilian Jiu Jistsu (GB BJJ) is for anyone who wants to learn how to defend him or herself in combat. What most people don’t know, is that GB BJJ will also allow you to apply those same principles to fighting the daily battles of life, like weight loss, stress, relationship issues, and self-confidence. You will learn how to think through problems more constructively than before, on and off the mats. At Gracie Barra, you are a part of an extended family. You will join a team that will support you in your quest for self-improvement. Training the techniques and participating in live training sessions, with your partners and coaches, will give you an arsenal of weapons at your disposal whenever you should need them. The more you train, the more you will arm yourself with knowledge and skills to fight all your battles in life like a black belt.